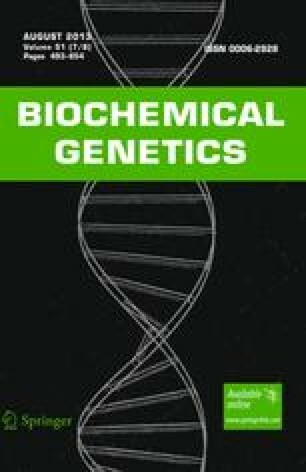 Peroxidase, esterase, and acid phosphatase isozymes of environmentally induced L and S genotrophs, nuclear DNA reversion types, and the original plastic (Pl) type of the flax variety Stormont Cirrus have been compared by polyacrylamide gel electrophoresis. Differences were observed in particular genotrophs in terms of peroxidase and acid phosphatase isozymes but not in the esterase isozymes. The isozyme pattern of a particular line was not correlated with the nuclear DNA amount. The relationship between the isozyme pattern and the phenotypes of the lines in which they are expressed is discussed.